A poster for a fictional film called Norman. A poster for a fictional film called Norman. 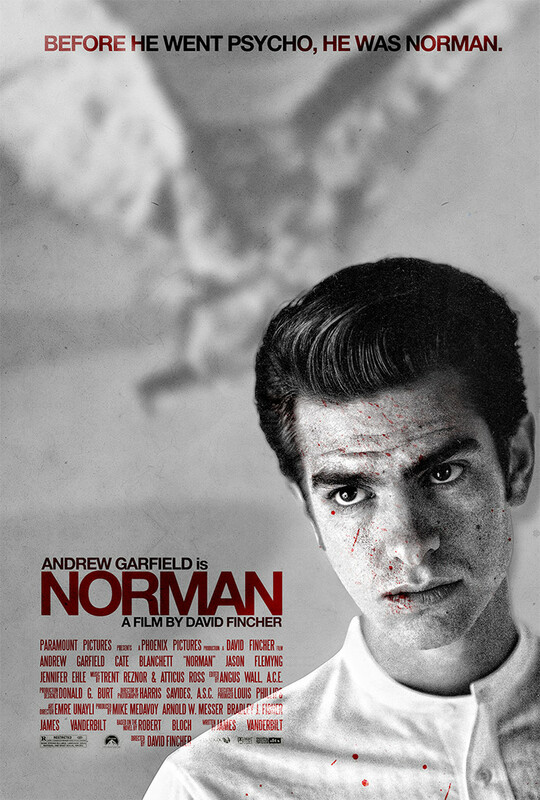 Norman is a thriller film that explores the roots of Norman Bates, the famous killer from Psycho. 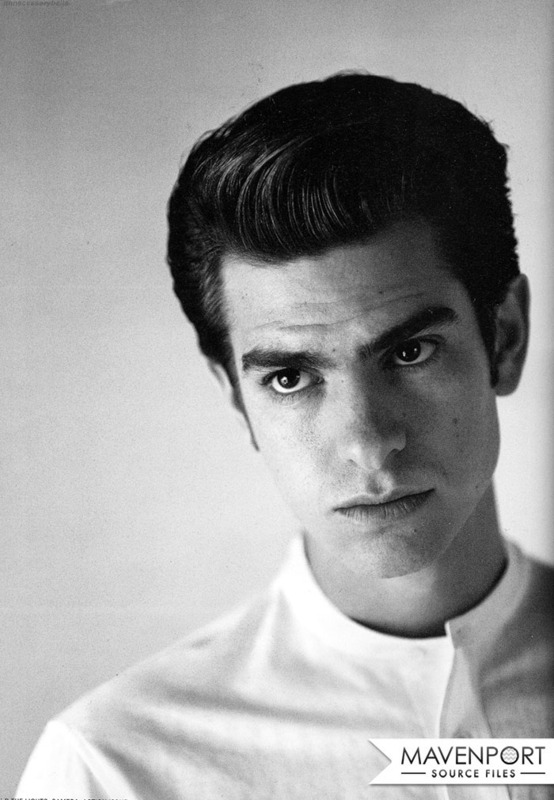 Andrew Garfield’s resemblance to Anthony Perkins was an inspiration.